Drop leaf tables are the perfect option for anyone who likes to throw dinner parties but has little space to spare for a large dining table. These space-saving tables feature hinged leaves that fold down on either side to make them compact when they aren’t in use. 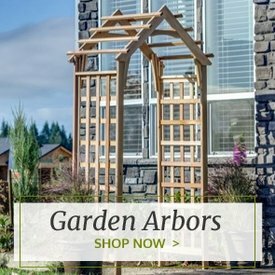 Unfold the leaves when you’d like to have a dinner party and enjoy your full-size outdoor dining table. 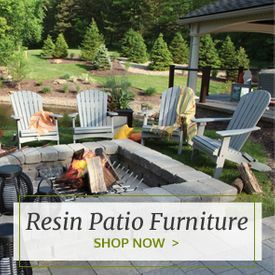 Browse the selection of patio drop leaf dining tables from Outdoor Furniture Plus to find a perfect table for entertaining in smaller spaces. You’ll love having the option to keep your folded table stored in a small space until you need it. 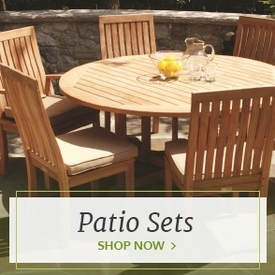 Our drop leaf patio tables are made from premium materials such as teak and other luxurious hardwoods. 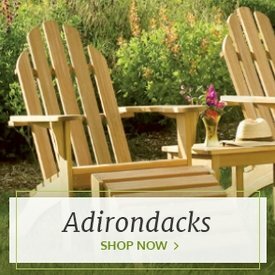 They’re also created by popular furniture brands such as Royal Teak and Arboria. This means that you can rely on the quality of the furniture that you order. These tables are made to last through many uses and years exposed to the elements. 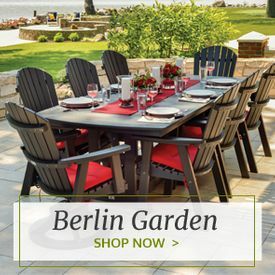 The best part of ordering from Outdoor Furniture Plus is that we are able to offer these lovely drop leaf dining tables at surprisingly low prices while offering convenient shipping straight to your home.